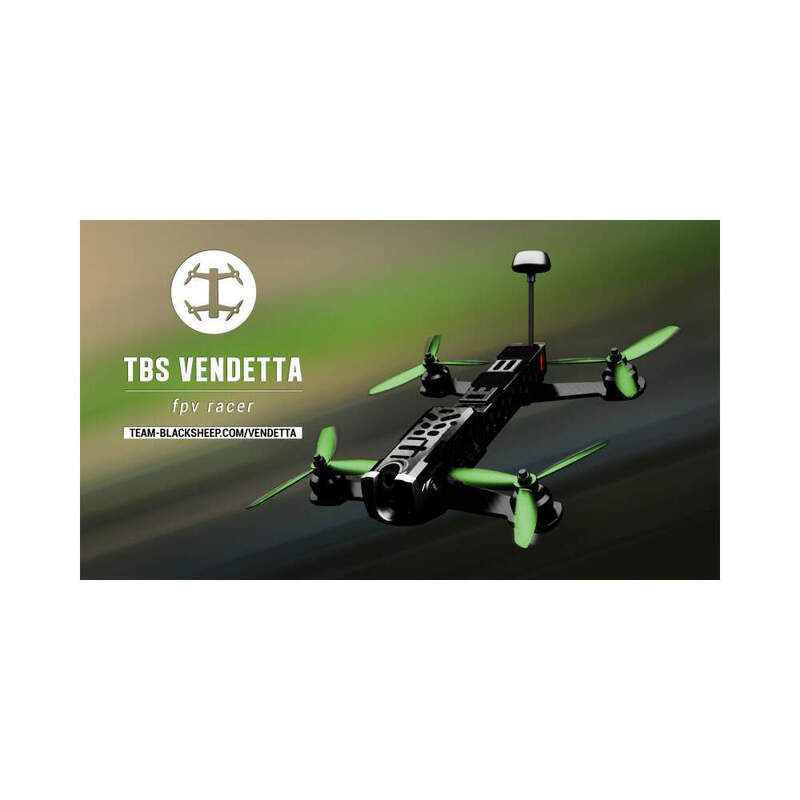 The TBS Vendetta is here and ready to race in fpv! 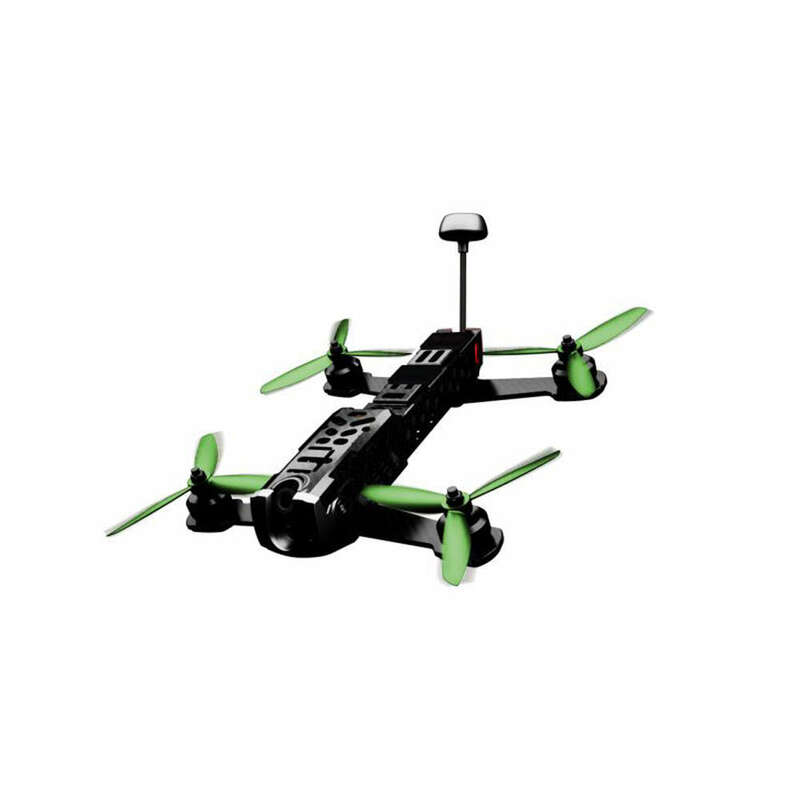 TBS VENDETTA Full carbon fiber monocoque, quick swap arms, solder-free repairs, ready to fly as 240 size fpv racer, for 5″ props. Discontinued product, will be replaced with V2 when available. FROM BOX TO AIR: 5 MINUTES The TBS VENDETTA comes pre-tuned, and the R/C Calibration Wizard takes you through the setup steps. 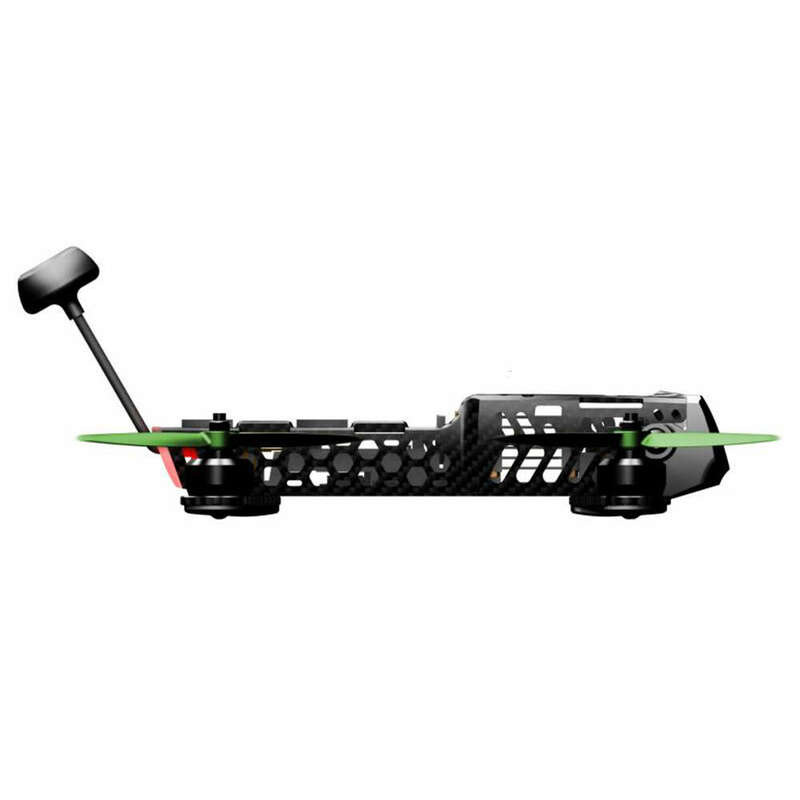 Just strap in a R/C receiver, tune your goggles to BOSCAM A CH1, and start setting up your controls (both R/C receiver, goggles and FPV video receivers are sold separately). 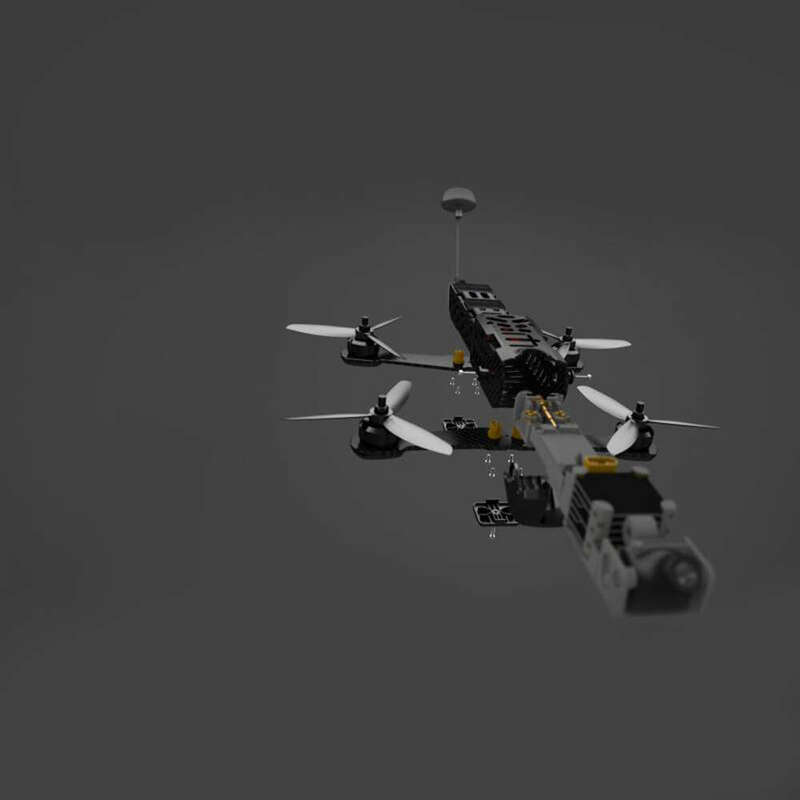 The arms arrive in detached state to allow quick access to the R/C receiver bay the first time.